We all want the very best for our families and getting the very best clean is no different. Hoover TTI Floorcare delivers that and more with our best cleaning upright, WindTunnel 3 High Performance Pet now with QuickPass technology. 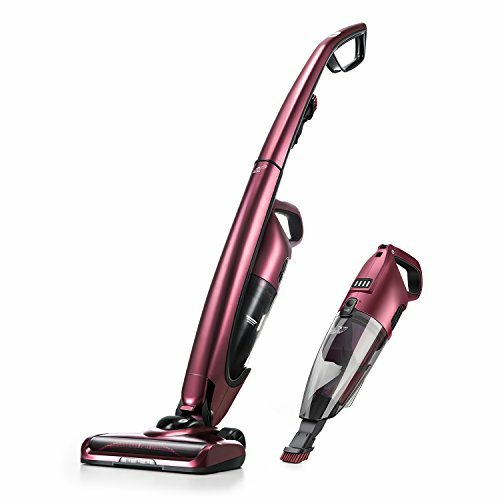 The Hoover WindTunnel 3 High Performance Pet vacuum is designed to tackle any busy household with kids and pets. 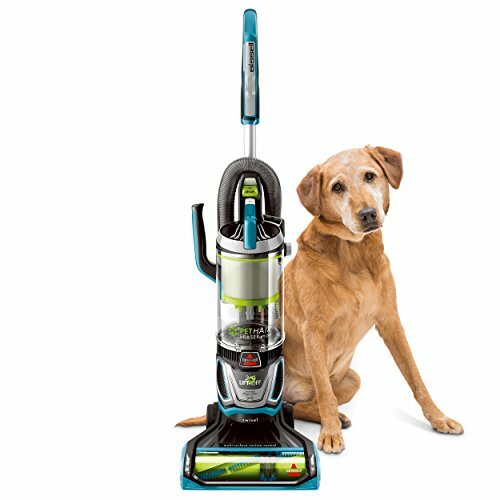 With specially designed pet tools and powerful Windtunnel 3 technology, this vacuum removes stubborn pet hair on carpet and hard floors while tackling dirt and debris in every corner and crevice. The 40ft. 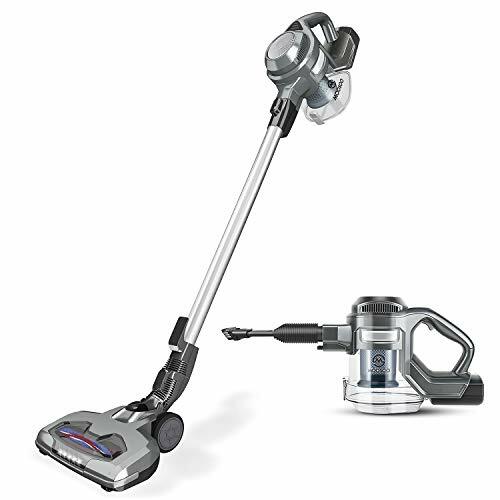 power cord gives you the freedom to vacuum any large room without re-plugging. And, when you’re done vacuuming, simply empty the debris with the convenient bottom-release dirt cup. 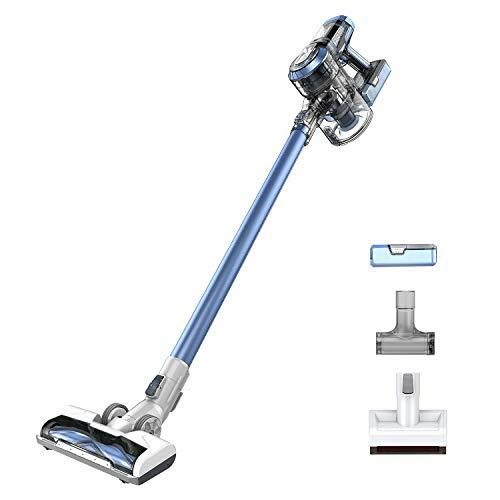 Features: Our Best Cleaning Bagless Upright. QuickPass Brushroll – 2X Faster Cleaning – Clean surface debris without having to pass over the same area multiple times. Exclusive WindTunnel 3 Technology – Creates 3 channels of suction to lift and remove surface debris and deep down embedded dirt. 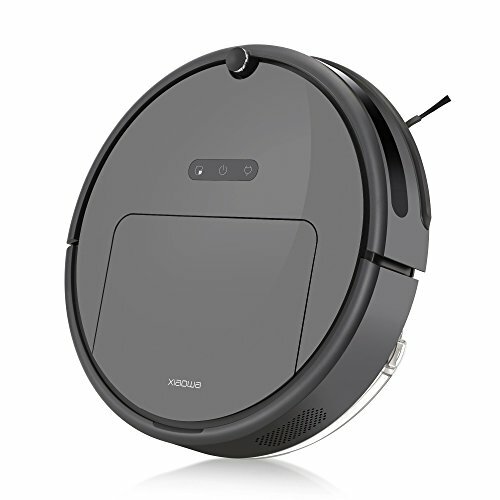 Brushroll On/Off Switch – Turn on/off brushroll for optimal cleaning on carpets and hard floors. Headlight – Spot hard to see debris in dim lighted areas for a better clean. 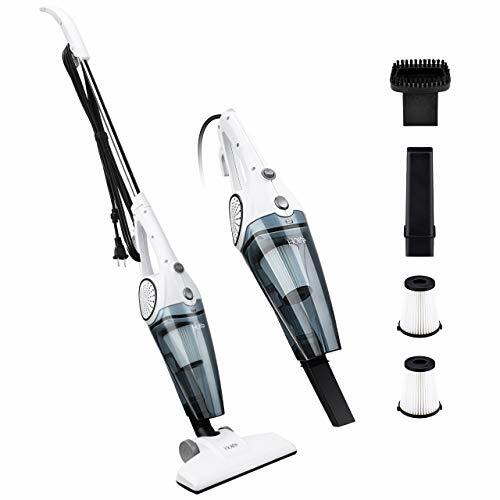 Pet Tools – Remove stubborn pet hair and get into hard to reach places. Pivoting Dusting Tool – Clean ceiling fans, above shelves and more with a wide cleaning path. Pet Turbo Tool – Removes stubborn pet hair from upholstery and stairs. Telescoping Extension Wand – Extends the reach of the hose. Crevice Tool – Get into cracks and crevices with precision. Multi-Cyclonic Technology – Air passes through 13 powerful cyclones to filter dirt and debris from the air path with no loss of suction. Carbon & HEPA Media – Filter made with HEPA media and odor-absorbing carbon layer.